Using a cool color palette – whether it’s plants, lawn ornaments, or a paint job, using a cool color palette can help make the yard feel cooler. Take advantage of bodies of water – when paired with greens, a body of water like a pool or a fountain will do a great job of making the surroundings feel that much cooler. And of course, there’s the fact that water itself helps control temperatures. Use plants that complement cool color palettes – this include baby barrel cactus and pale thimble cactus, both of which can be planted in a low container. Sometimes, the simple act of having a 12-inch high platform built can give the illusion of a different place, especially if the platform is laden with cut stone and decorated with lawn fixtures. Paired with a hanging seat, you can easily turn a corner of your property into a beautiful spot for rest, relaxation, or meditation. You can use succulents and potted palms combined with foliage such as the feathery pygmy date palm in order to create a sleek backdrop that fits the desert city scenery. This is particularly useful because it achieves a cool-looking scenery without the need for much water. One of the limitations of the desert city is there are things that are hard to come by, like natural bodies of water. 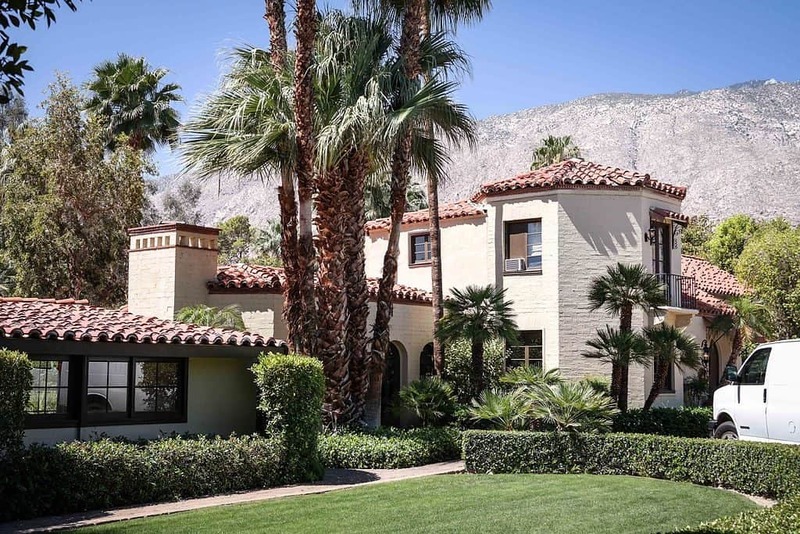 But the best Palm Springs landscaping ideas require resourcefulness and creativity – you can easily mimic water fountains by putting yuccas in bowls. When it comes to landscaping, sometimes the end result is more important than the method you used to get there. Most of the time, particularly if you have a large property or a really neglected one, you will save more money in the long run by hiring a professional landscaping service provider. A good landscaping company will do everything right the first time around, which ensures that your landscape will last for a long time. They will also know which materials to use in order to save money without sacrificing quality or durability, thus saving you a lot of money that would have otherwise gone to repairs. 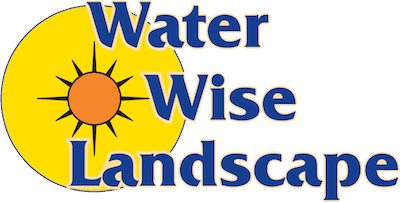 As for professional landscaping service providers in Palm Springs, you can’t do wrong with Water Wise Landscape. 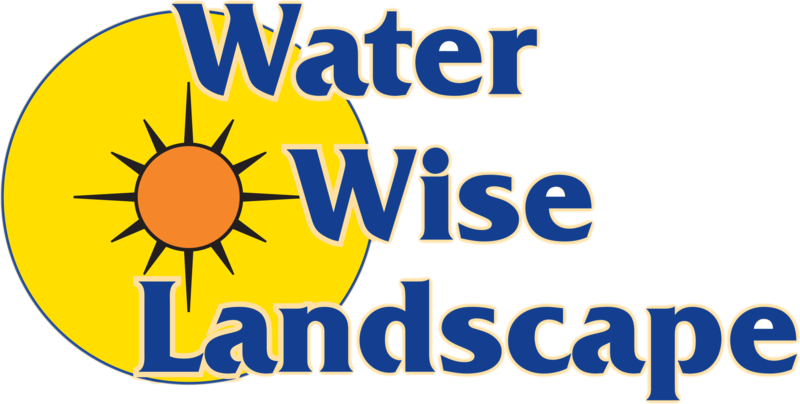 We have years of experience providing everything from planting to hardscaping in the desert community, and can accommodate projects big and small. Contact us now and we’ll give you a FREE quote.